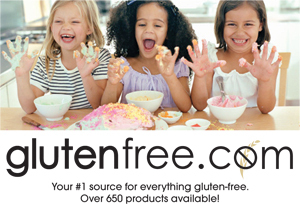 The following is a list of gluten free food items available at Walt Disney’s Animal Kingdom® in Orlando, Fl (at the time of writing this web page). Disclaimer: The following list contains over 20 gluten free items at 8 various locations within Animal Kingdom®. Since these food options are based solely on my own personal research and from actual visits to WDW. Although I am fairly confident in the below list, I can not be held liable for any inaccuracies. This list is strictly informational only and matters of opinion on gluten free selections at WDW. Always verify ingredients on labels and always ask to speak with a chef or manager if you are not sure about the ingredients. *Need to verify with chef that BBQ sauce is gluten free. • Frozen Strawberry Fruit Bar – Edy’s.